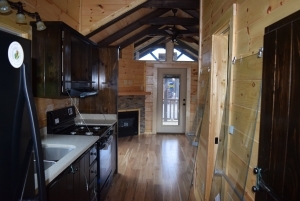 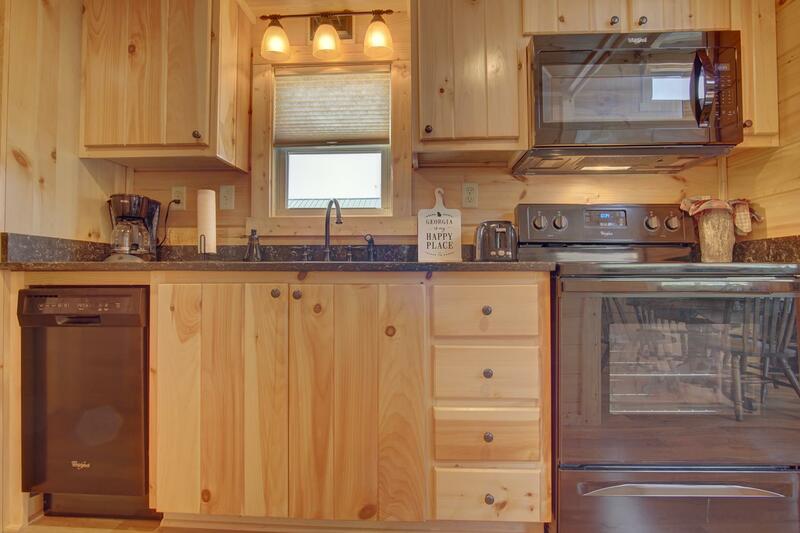 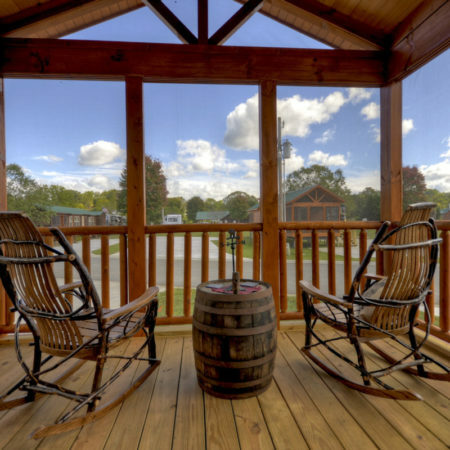 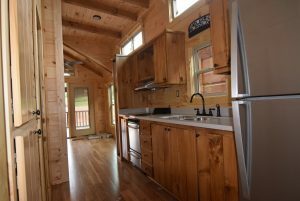 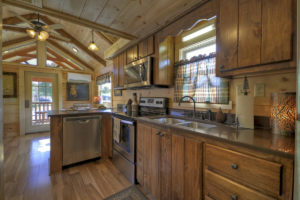 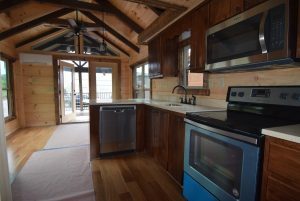 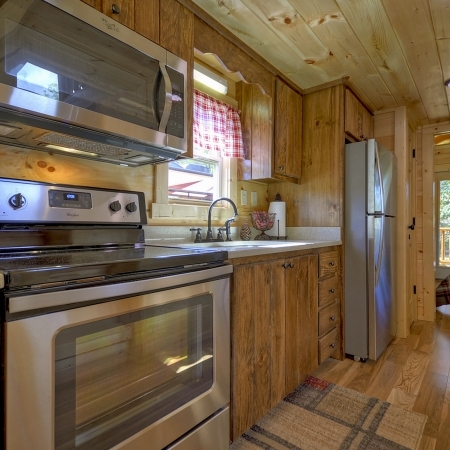 Green River Log Cabins offers all custom built real wood cabinets. 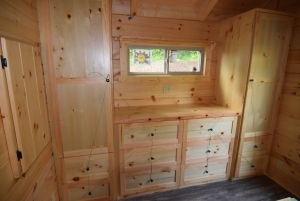 We source our material locally and use local craftsmen to build and install. 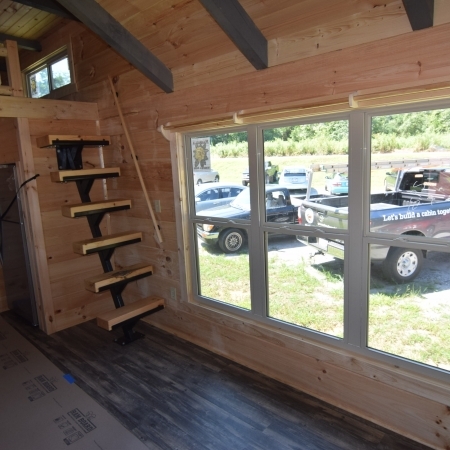 Our cabinets are all poly sealed and can come in Natural (which is a standard cabinet), or can be stained the same color as our rafter stain choice. 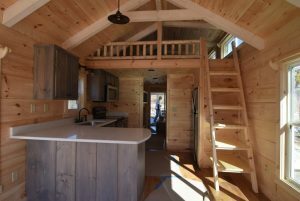 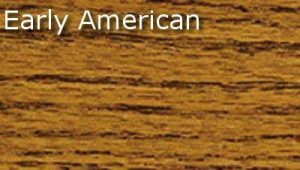 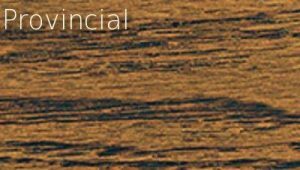 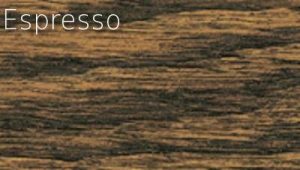 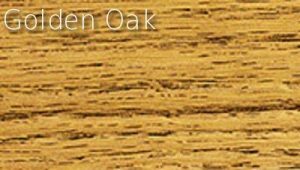 Stain color choices: Espresso, Golden Oak, Early American, Classic Gray, Provincial (Cost is determined by the number of cabins). 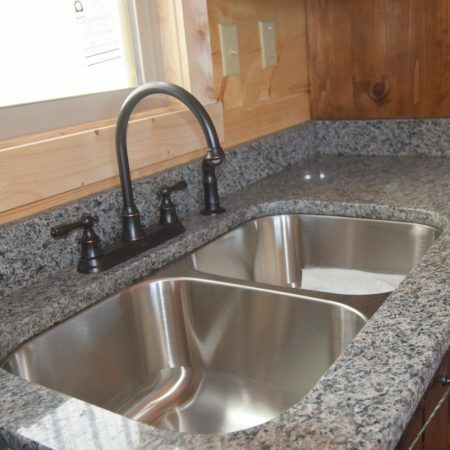 *This is Minwax stain and can be purchased at any hardware or big box store. 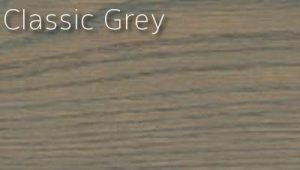 Window Colors: white, almond (std), bronze (price may vary).